As the market share of the residential market increases year by year, the development of windows and doors will usher in a golden period in China. A new added sector, Window & Door will be launched at Nan Fung International Convention & Exhibition Center, which is only 700 meters away from the Poly World Trade Center. 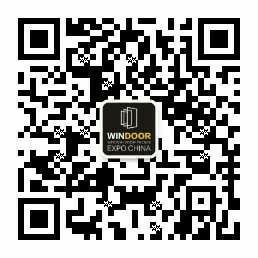 This new Window & Door sector will showcase window door system, new type of window and doors, high-end window and door, shutter and many more, creating a trading platform for both commercial and residential industry players.